Billy Kirkwood's reign as manager couldn't possibly have got oft to a worse start. Just 12 seconds were on the clock when Durle ran unchallenged on to what was no more than a hopeful ball from McLaren and the former Spurs striker lifted the ball over the advancing Kelham O'Hanlon. 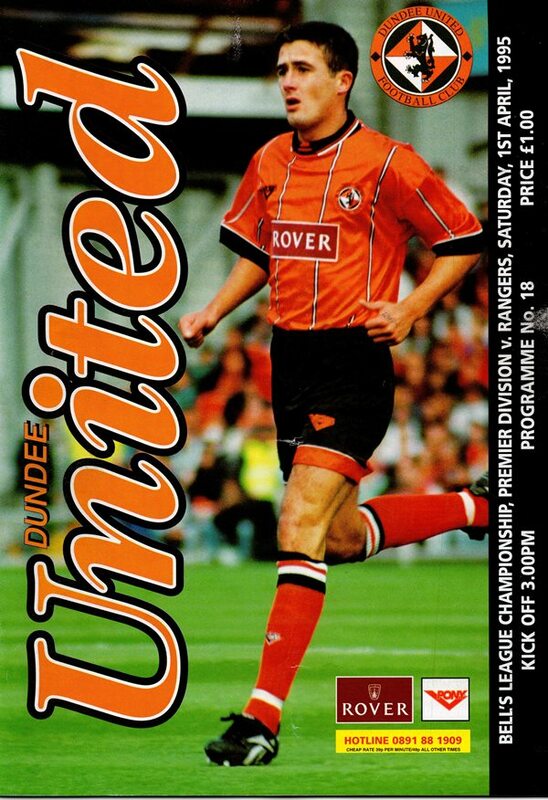 Unbelievably, worse was to follow in the eighth minute when Andy McLaren, recalled for the first time since hogmaney gave away a needless foul 35 yards out and up stepped Alan McLaren to propel in a rocket-like free-kick past the wall and beyond the United keeper. Shell-shocked would be an understatement of how United fans felt about those incredible opening blows. However, United did recover and played some neat if less than penetrative football. Not until midway through the half when Billy McKinlay struck a 20 yarder which took a deflection was Billy Thomson, making his Ibrox debut, called into action. Rangers, not understandably, were happy to sit on their lead. 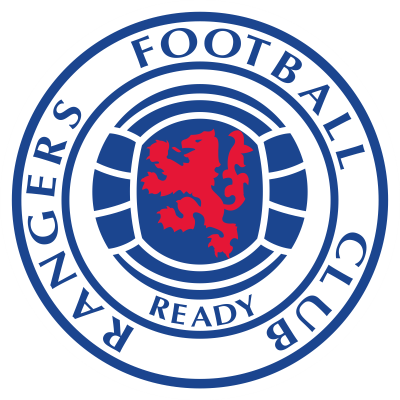 Apart from a Gordan Petric free-kick which went into the side-netting and a Craig Brewster header which drifted over, Rangers were untroubled. As was Kelham O'Hanlon who was virtually a by-stander for most of the game. The nearest United came to pulling one back and perhaps giving Rangers a real run for their money came seven minutes into the second half when United were enjoying their best spelt of thi game. Billy McKinaly floated over a cross and David Hannah missed by an inch. There was no questioning United's commitment, but Rangers held on to inflict Unlted's third home defeat of the season. Kirkwood gave his first post match comment, "If we play the way we did today until the end of the season then I am sure we will be okay."